Located in Romans-sur-Isère (Drôme, France) since 1990 on a site of 2200 m², the company Procyl-COLORS develops a range of coloured materials for floor coverings and injection moulded coatings. The mastery behind Quartzcolor®‘s exclusive process and the acquired expertise of Procyl-COLORS ensure that these technical materials are enhanced with exceptional features, such as strength and a long lifespan. 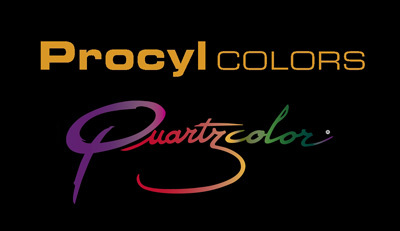 Procyl-COLORS exports 50% of its production throughout the world.